On April 1, 2019 the Homeless Children and Youth Act (H.R. 2001) was reintroduced in the U.S. House of Representatives by Congressmen Steve Stivers (R-OH) and Dave Loebsack (D-IA). This bipartisan legislation corrects long-standing flaws in U.S. Department of Housing and Urban Development (HUD) homeless assistance for children, youth, and families. Over 400 organizations support the Homeless Children and Youth Act (H.R. 1511/S. 611), including 58 national organizations. Join the movement! NN4Y proudly supports the Homeless Children and Youth Act (H.R. 1511/S. 611). On May 17, 2018, the U.S. House of Representatives Financial Services Subcommittee on Housing and Insurance held a hearing entitled “An Overview of Homelessness in America”. Several witnesses addressed the unique needs of children, youth and young adults and families in accessing housing and services to prevent and respond to homelessness. Rep. Stivers, a member of the subcommittee and sponsor of H.R. 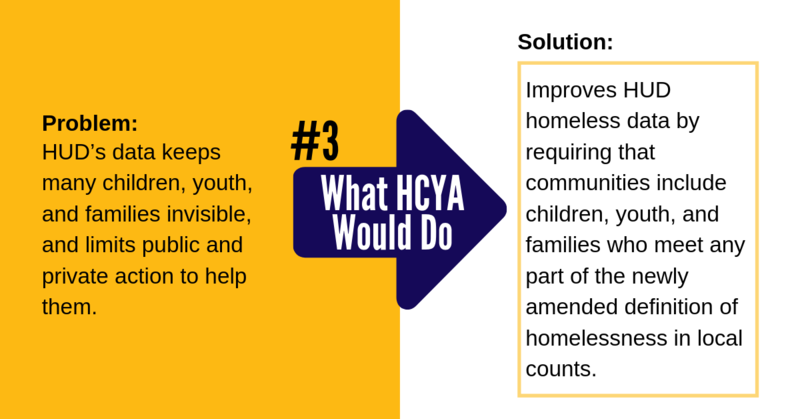 1511, highlighted how HCYA can help address the unique needs of youth and young adults. On April 29, 2015, the U.S. Senate Appropriations Transportation, Housing & Urban Development Subcommittee held a hearing on HUD’s Efforts to Prevent & End Youth Homelessness. Urge your U.S. Representative to sign-on as a co-sponsor of H.R. 2001. Call your U.S. Representative’s office and ask for the person who handles housing. 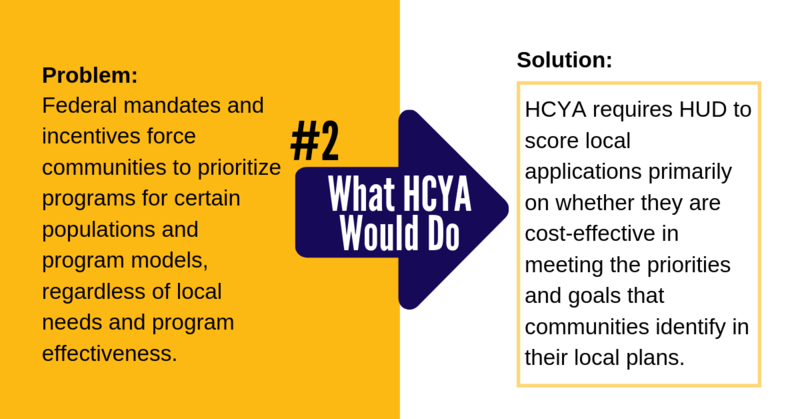 Tell them why you support HCYA, and urge the U.S. Representative to sign on. Ask for the staff’s email address to send a follow-up email. Contact information may be found here. Write a letter to your U.S. Representative. Fax it or deliver it to your U.S. Representative’s local office. You can download this sample letter in Microsoft Word and personalize it with local or state information. Contact information may be found here. Sign your organization on as a supporter of HCYA here. Spread the word to community partners, colleagues, and others. HCYA Social Media Toolkit.